Our Home Help services assist you to maintain your independence, health and community participation – while living in the comfort and familiarity of your own home. These services are flexible and matched to your personal circumstances. We’ll make sure that you have what you need to keep living well at home – in a way that makes the most of your budget. Plus, if you are waiting for your government-funded package to become available, we offer self-funded assistance that can help you straight away. STEP 1: You’ve had your Aged Care Assessment Service (ACAS) assessment from My Aged Care and now it’s time to choose a provider. 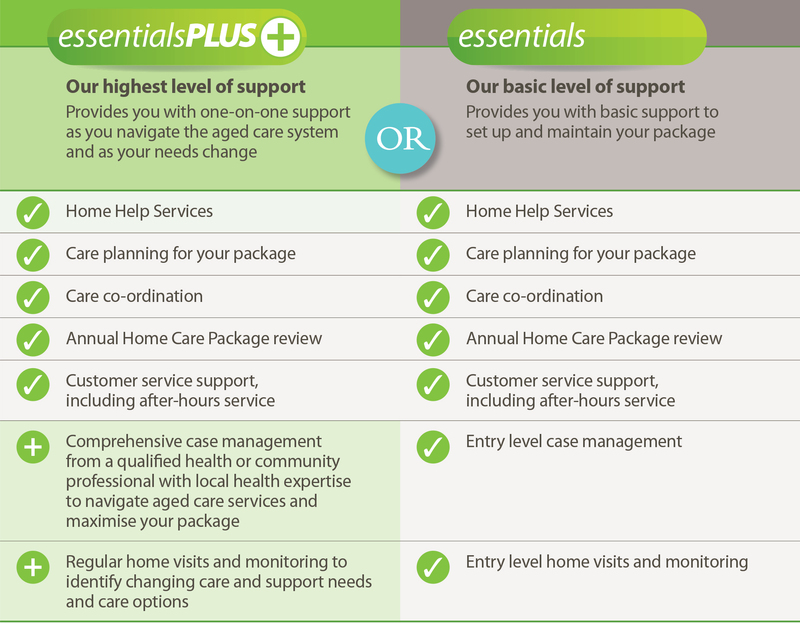 We provide all four levels of government-funded home care packages, from basic care needs (Level 1) through to high care needs (Level 4). Baptcare offers you the best of care, with two support options for your Home Care Package. Contact the team at Baptcare today – we can guide you through the process and help you choose the best option for you. 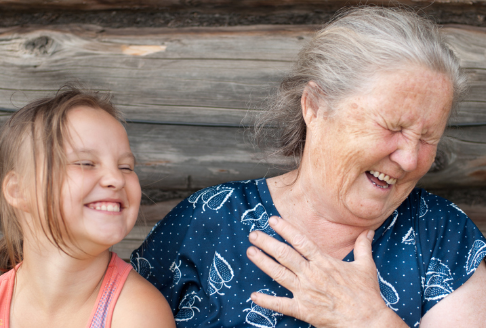 Baptcare draws on more than 70 years of experience in aged care. We have delivered government-funded Home Care Package services for more than 20 years and are a leading provider of packages in Victoria. 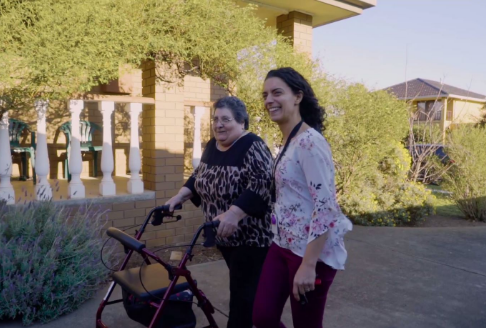 In this time we have helped thousands of people, and their families and carers, to get quality care and navigate the complexities of the aged care system. Baptcare is a customer focused, faith centred and purpose driven organisation providing residential and community care for older people. 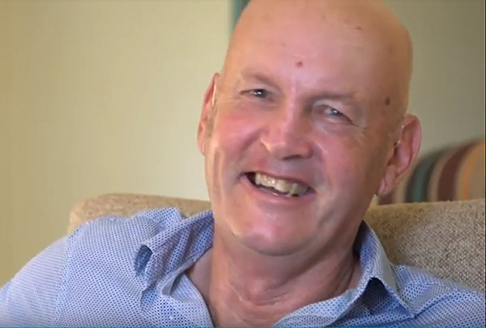 Our experience and the scope of our services across aged care mean that we are able to offer guidance and provide support if your heath or situation changes over time. We also provide support to children, families and people with a disability, financially disadvantaged people and people seeking asylum. 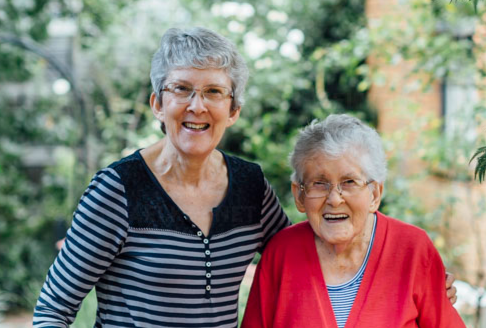 One of Baptcare’s core values is respect – understanding and embracing each person’s individuality, and the importance of providing care that recognises each person’s dignity. I get Home Care Package services from another provider. Can I change to Baptcare? 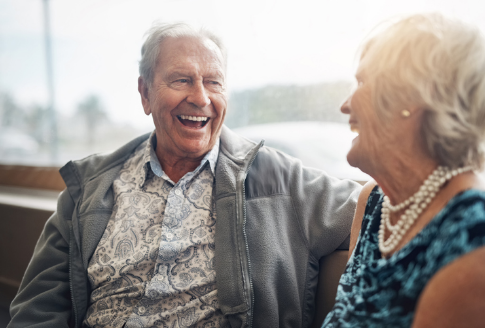 If you or someone you care for has a Home Care Package with another provider, recent government changes mean that it is now easier to change to Baptcare. Call the team at Baptcare on 13 22 78 to discuss your options. We’ll talk you through the steps and answer any questions you may have. Step 1. Talk to us about your situation: including the Package level you are on or have been assessed as requiring and your needs and what is important to you to be able to keep doing.We’ll talk to you about getting the most out of your package, and the care and support options we can offer to help you live well, independently and safely in your own home. Step 2. We’ll get the process started. If your Home Care Package began after July 2013 contact Myagedcare and ask for your referral code, or for your referral code to be reactivated. This code is used to start your services with us. If your package started before July 2013 you’ll just need your Medicare number. Step 3. Notify your current provider and agree an end date for services. You may be asked to pay an exit fee, which cannot be more than your unspent funds, or what is listed in your Home Care Agreement. Step 4: Call us and we’ll talk to you about an agreed start date for services from Baptcare. The start date will be on or after the end date with your old provider. We’ll also ask you to enter into a Home Care Agreement with us. We are very happy to talk to a family member or someone who cares for you to answer any questions they may have. Who are your care workers? What checks and qualifications do they have? Our personal care workers have a minimum qualification of Certificate III in Home and Community Care, and/or Certificate III in Aged Care. Our care workers are required to have a current police check, hold an Australian drivers licence, and first aid training. They also receive on-going training to ensure your care needs are met. If your care worker is transporting you for community access (for example taking you to a GP appointment) we require that their car is roadworthy and insured. We provide home help, home care and services in your home by people employed directly by Baptcare. If that’s not possible in your area for the services you require we have provider partners that are required to meet our quality and accreditation requirements. Can I have a care worker that speaks my language? Where possible we’ll a provide you services and care in your preferred language. For example we currently have Personal Care Workers providing care to our clients in a number of different languages. 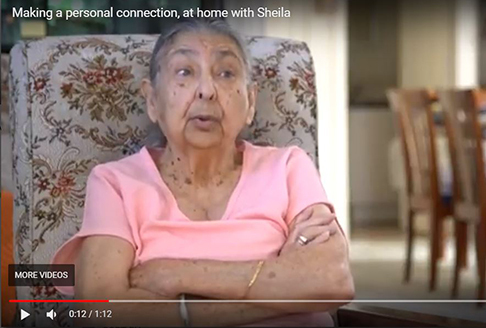 You may also find information you need about aged care and health that has been professionally translated on our Languages page.